Have you ever considered going club racing? Enticing idea and a ton of fun, right? So I took a spin through the 2012 BMW CCA Club Racing rule book to get an idea for what it would take to build a competitive car. Turns out it's a fascinating read! Starting on p.132 are some of the most amusing Racing Glossary definitions, quoted here word for word. There are actually so many good ones, we will only be able to cover letters A through C today. Accelerator Pedal – A foot-operated device that allows the driver to vary the degree of opening of the induction system throttle(s). OneHotLap says: Wondering why they need to define this in the first place. Do club racers disagree on what a gas pedal looks like?! Imagine the confusion if you show up with a non-foot operated gas pedal! Aerodynamic Skirts – Body panels, movable or fixed, at the bottom of the sides of a car’s body, which aid in the creation of “ground effects” downforce by ensuring that little air passing under the car can escape at the sides. Air Dam – An aerodynamic piece that attaches to the underside of the bumper or bumper cover, intended to divert some of the air that would normally pass under the car when the car is in motion (for example, E30 chassis cars other than the M3 have a bumper cover and the lower part is an air dam. 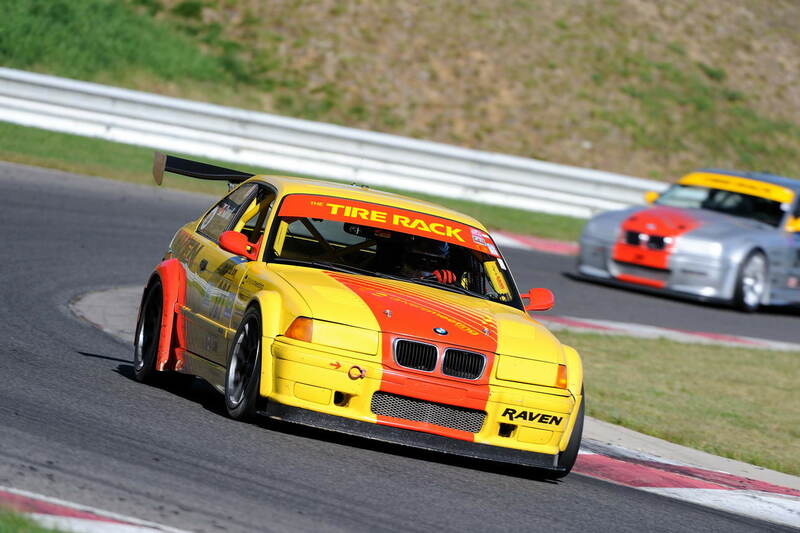 They are not one piece as in the E30 M3 or E36 chassis cars). OneHotLap says: First thing that comes to mind is the NASCAR motto: If you ain't cheating', you ain't tryin'. OneHotLap says: They lost me at "torsion control device..."
Automatic Transmission – A transmission that is capable of allowing a car to start from a stop without use of a clutch, which may be shifted from gear to gear without use of a clutch, and in which such shifting of gears is accomplished by hydraulic, pneumatic, or electric actuation. OneHotLap says: Phew, SO glad we got that out of the way! Balance (Verb) – To minimize the dynamic off-axis forces of rotating components, or to equalize the weights of like reciprocating components. OneHotLap says: If someone here is reading this and has a graduate degree from MIT, please help us understand. Ball Joint – A bearing coupling, generally in suspension or steering systems, consisting of two mating surfaces, one convex and one concave, which permits a range of angular displacements of the two attached shafts over a prescribed range. OneHotLap says: I got the speed and mating part. Rest is a blur. Battery (Storage) – An on-board electrical storage component that may be used to activate electrical devices or systems, such as starter, ignition, etc. OneHotLap says: Sounds like something you'd find in the space shuttle! Oh wait, it's a car battery! Bias Ply Construction – A tire construction in which the structural plies of the main carcass form an angle considerably greater than zero relative to a cross section of the tire. OneHotLap says: I hope they'll never have to remove a carcass from this! Body – All parts of the car licked by the air stream and situated above the belly pan/floor with exception of the roll bar or cage. OneHotLap says: Belly, licking, and cage in the same sentence? Are we still talking about racing here?? This Racing Glossary should be rated X! 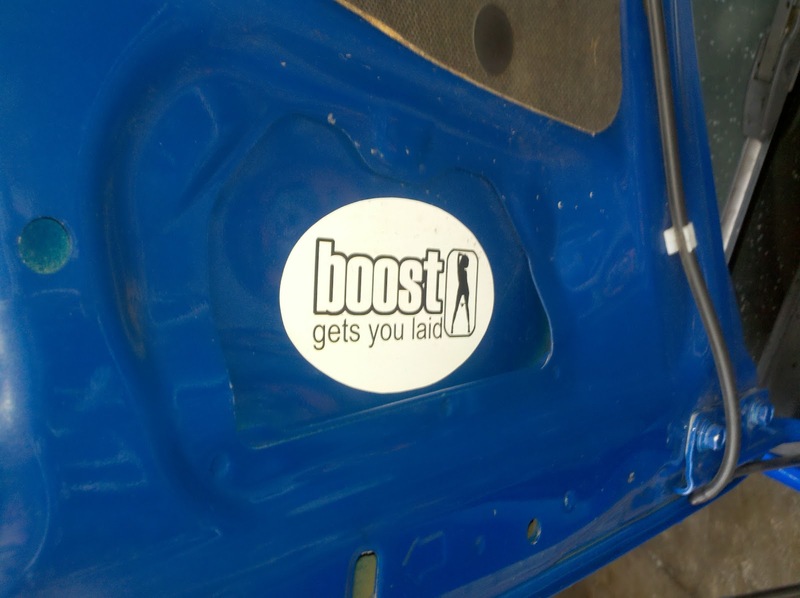 Boost – The degree of induction pressurizing in a turbo/supercharged engine. Bore – The diameter of a cylinder. OneHotLap says: Now that's a real bore! Boss – A protrusion from a casting or forging that provides the surface(s) and/or structure necessary to accomplish particular function of the component. OneHotLap says: If that's what it takes to drive like a Boss, I'm all for it! Brake Light – A signaling light mounted on the rear of the car, which may be actuated only by driver braking actions. OneHotLap says: So glad we got that out of the way too! I bet too many club racers tried to re-define what a brake light is and esp. how it's actuated or otherwise this would not belong in the Racing Glossary. Bulb – A lighting system component that contains the actual light emitting element(s). OneHotLap says: Scratching my head on this one. Is it really THAT simple?! Bushing/Bush – A sleeve or tubular insert, the purpose of which is to reduce the dimension(s) of an existing hole. A protective liner that cushions noise, friction, or movement such as a rod end or spherical bearing. Camshaft Timing – The phase relationship of the camshaft to the crankshaft, which determines when in the crankshaft cycle the valves will open. 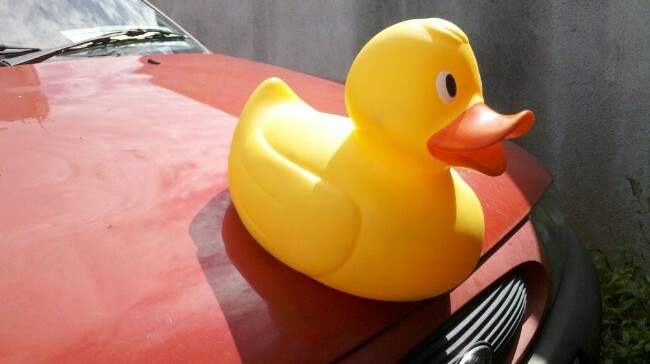 Canard – A near-horizontal aerodynamic device normally mounted at the extreme front of a (race) car. Car – A self-propelled land vehicle running on four wheels, not in a line, which shall be in contact with the ground. At least two wheels shall affect the steering and at least two the propulsion. OneHotLap says: In order to go racing, you must define what a car is?! Good to know that you can't just show up with a self-propelled land vehicle with all 4 wheels in one line!! Clinch Nut – A threaded female fastener that has been distorted on one end to supply a gripping force when assembled to a stud or bolt thread. OneHotLap says: I think they are saying that females are attracted to racing studs! Compression Ratio – Reciprocating engines: the ratio of the sum of swept plus unswept volumes to the unswept volume. OneHotLap says: Let me sum this up: I'm swept away! Cool Suit/Shirt – Driver comfort clothing that may be cooled by a circulating liquid or frozen inserts. OneHotLap says: Very cool but why does it have to be in the Racing Glossary?! And how do you challenge someone's illegal suit? Sorry buddy, your suit is NOT COOL enough! Curvature – The dimension defined by the maximum distance between a curving surface and the straight line between its ends.